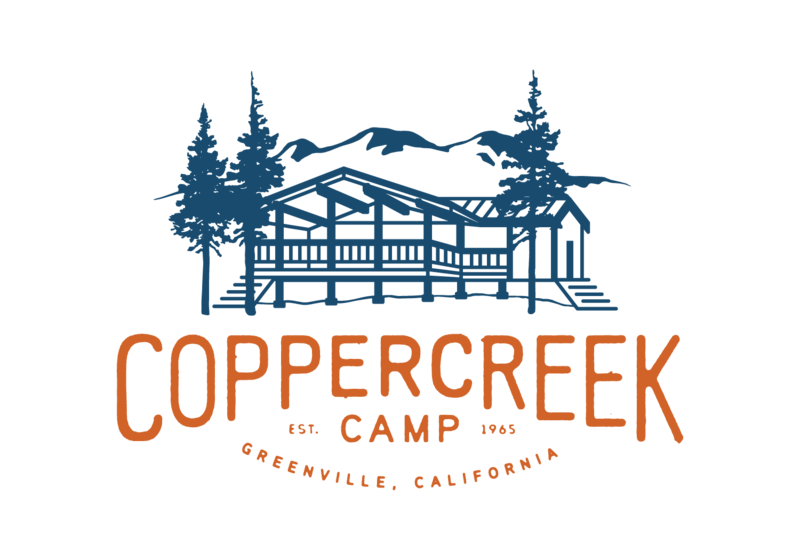 There are a few different options for lodging when dropping off or picking up your campers! From beautiful lodges to small local motels, each accommodation will give you a little taste of our beautiful county. Half way between the Reno/Tahoe International Airport and Coppercreek is a lovely lodge called Chalet View. At Chalet View, you can “cast a fly in sparkling waters to eager trout, explore the area’s hundreds of miles of spectacular trails, either on horseback, mountain bikes, snowmobiles, foot or whatever means of locomotion you desire.” It is truly a beautiful all-inclusive boutique resort. You can make reservations here: http://www.chaletviewlodge.com/rooms-and-rates/. In the town of Greenville, three miles from camp, there are two small motels: The Oak Grove Motor Lodge (530.284.6671) and The Hideaway Motel and Lodge (530.284.7915). Both are small and rustic, with friendly service. Outside of town, there are many vacation rentals on Lake Almanor. Spend the weekend taking in the view of Lassen Peak, renting paddle boards and kayaks, sipping milk shakes from the Pineshack Frosty, and dining at the delicious Tantardino’s Italian restaurant.